Certified to GFSI Standard FSSC 22000 and HACCP, Melbourne Milling Company Pty Ltd has been proudly serving the food industry for over 50 years. With a variety of specialty machinery and processes we can accommodate a wide range of products and client requests. Contact us today to discuss your milling, packing, blending or impurity screening requirements. 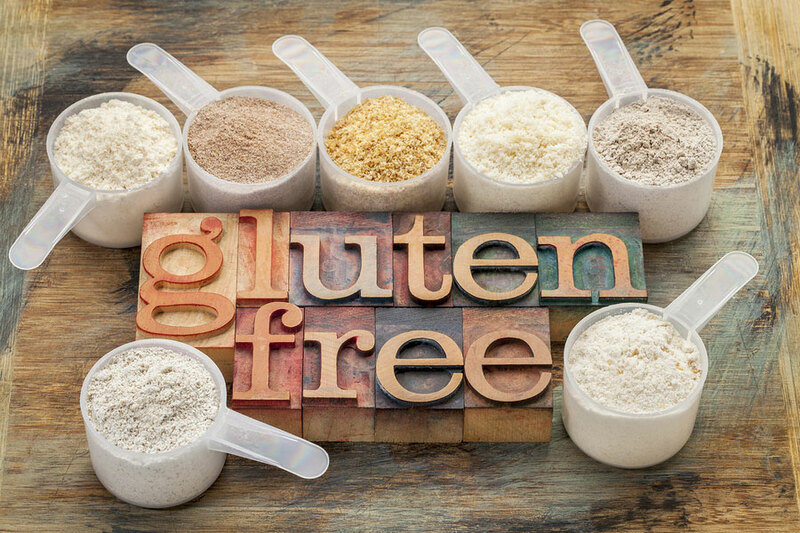 To be recognised as Australia’s “Finest Quality full Service Millers” of gluten free product. 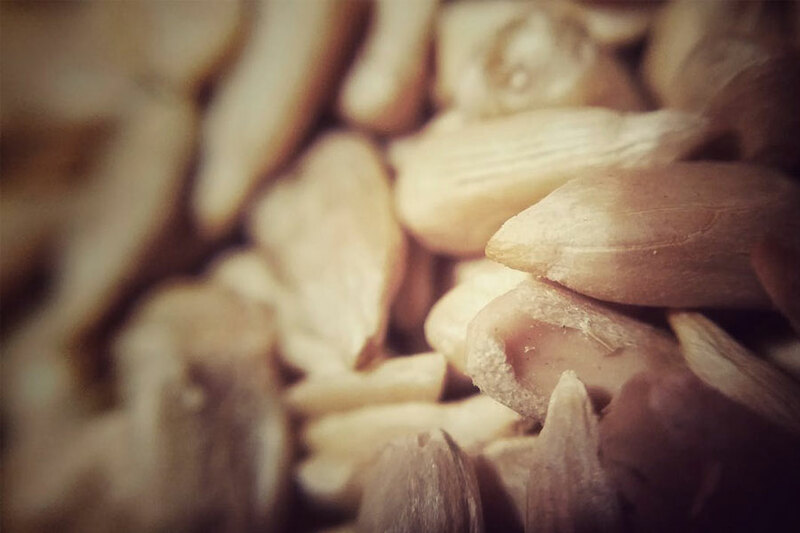 Melbourne Milling are the “Finest Quality Millers” offering GSFI Standard FSSC22000 and HACCP Certified, Gluten Free contract milling, grinding and blending services to our customers. 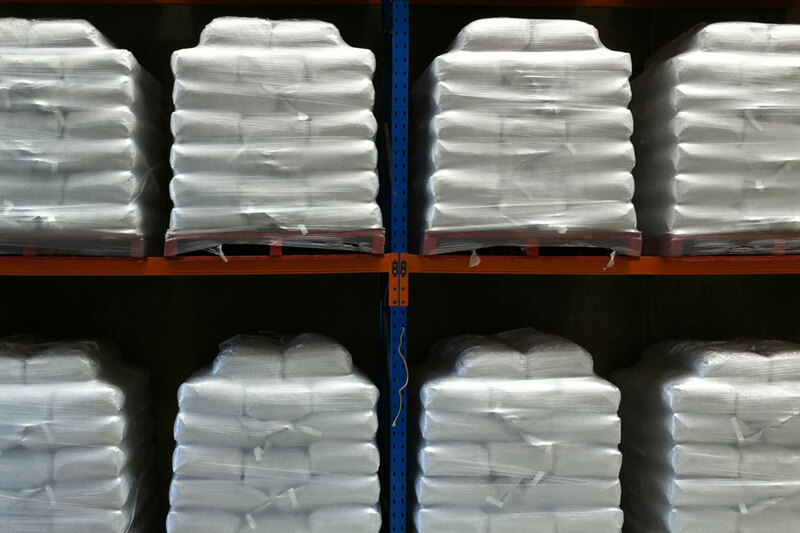 Contract Packaging, Re-packaging and Re-bagging ranging from 100g to 1 tonne bulk in stand up pouches, multi-wall bags, sacks, plastic (HDPE/LDPE, Pet) bags, tubs and pails. We have a range of machines and varying screen sizes that enable us to identify and remove impurities that are contaminating your product be that metal, plastic/wood, treated insects, rogue seeds etc. Our Lab Sieve set can analyze particle distribution of dry powders from 710um through to 75um with a comprehensive report.